As a homeschool family, we have always used tests from the National Testing Center to track our children’s progress throughout the year. Their tests are thorough and the results are always returned in a prompt manner. We also appreciate that the wording, literature excerpts, etc. in the tests fall in line with our family’s values. Most tests are reactionary. They only tell how a student has done in the past, not how to improve in the future. Diagnostic testing is different. It identifies how a student is doing in not 5, but over 20 different subjects! This allows students to strengthen their weaknesses, and excel with their strengths. 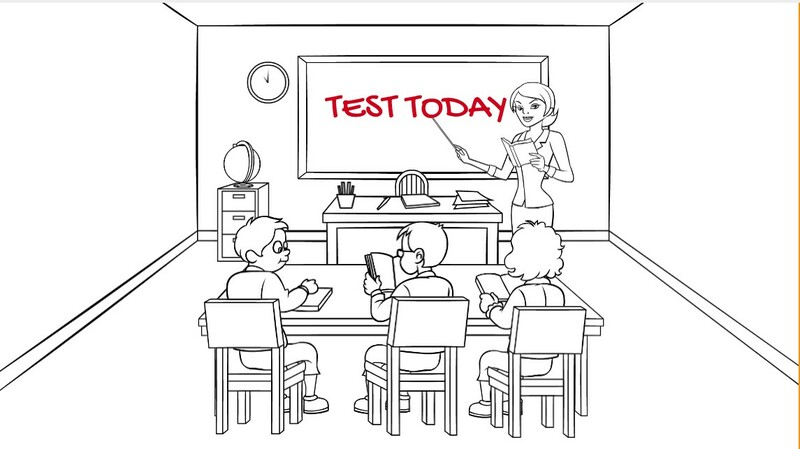 Order your test -- online tests are available right away! Students will be tested on more than 20 subjects (not just 5)! For example, we not only test a student's knowledge of "science," but our diagnostic testing shows you how well the student understands various SUBJECTS of science -- biology, chemistry, physics, and astronomy. Online testing is graded upon submission (excluding essays), measuring the student's knowledge, aptitude, and attitude toward each subject. Results are based on INDIVIDUAL levels of learning, and are NOT compared to nation-wide statistics, such as the "C Curve." The information is then stored in our database on your secured profile for future reference. We will share the results with you, removing any guesswork on how your student is progressing in knowledge, aptitude and attitude of all 20 subjects. You will then know what your student's strengths are, and how to capitalize on them. You will also be able to see current weaknesses, and which of the 20 subjects needs to be strengthened.